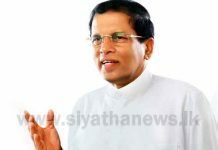 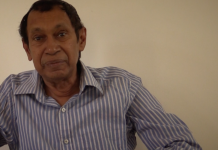 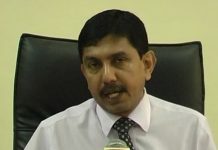 The case filed by the Criminal Investigation Department (CID) with regard to distorted recordings being submitted as evidence for the Bond Scam was taken up before the Colombo Chief Magistrate Lanka Jayaratne, today (28). 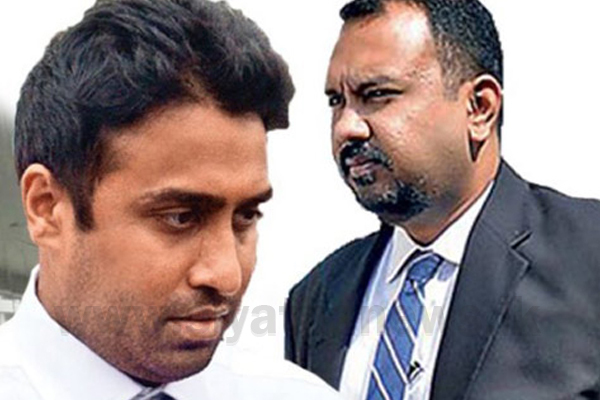 Perpetual Treasuries Limited (PTL) owner Arjun Aloysius, CEO Kasun Palisena, Chief Dealer Nuwan Salgado and its IT officer Sachithra Deva Thanthri, who had been issued notices, had appeared before the court today. 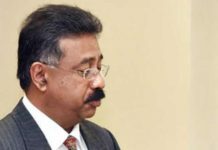 The CID submitting a DVD to the court, requested for a report from the Government Analyst’s Department, to which the court agreed to. 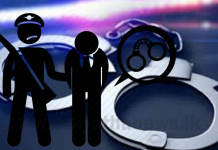 Subsequently, the Magistrate set the next hearing date to the 25th February and requested the suspects to appear before the court on the said date.